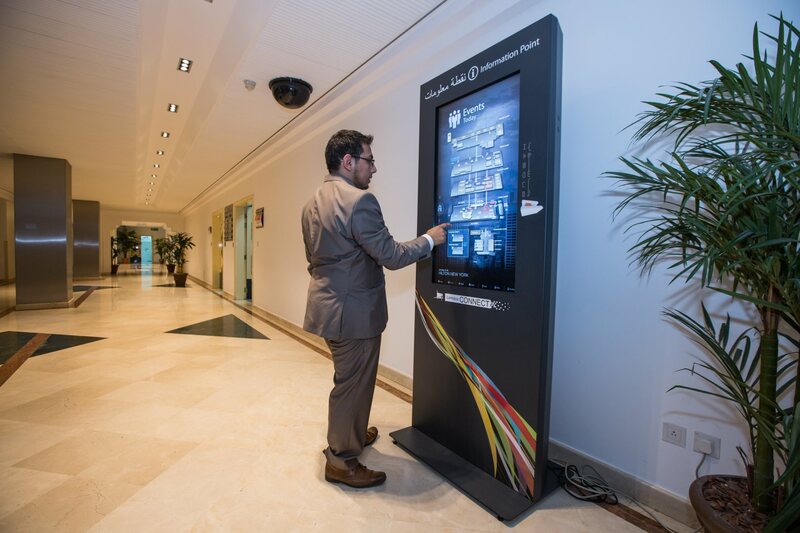 Provide real-time information to your customers, visitors and staff with a touch screen, interactive information kiosk. Digital kiosks improve user engagement and experience, no matter what environment - from a recep​tio​​​​​n kiosk in your business to a wayfinding directory kiosk in a shopping centre. Provide real-time information to your customers, visitors and staff with a touch screen, interactive information kiosk. 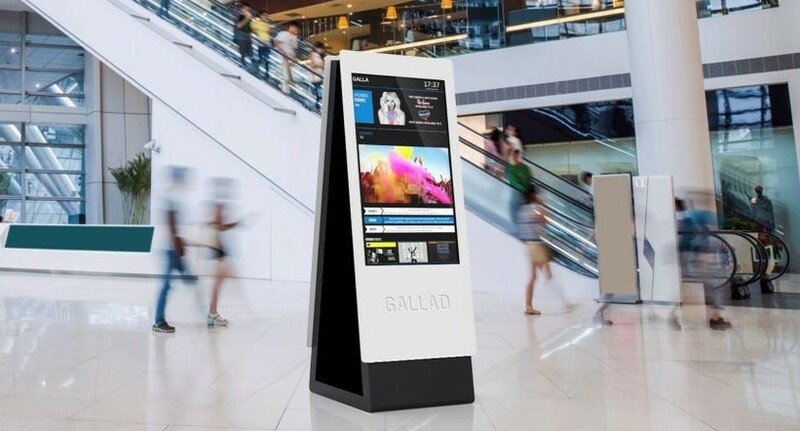 Digital kiosks improve user engagement and experience, no matter what environment - from a reception kiosk in your business to a wayfinding directory kiosk in a shopping centre. Questions about using information kiosks in your environment? With the digital wayfinding module, users can use the information kiosk to find key where they need to be and the best route to get there. 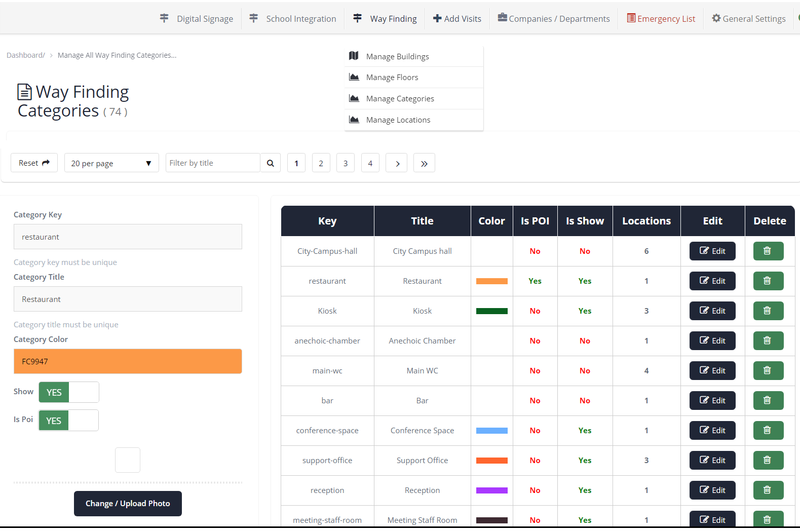 The platform to empower your audience to find exactly what they're looking for at your facility. Make it easy to locate a store in your shopping centre, or a medical department in your hospital - whatever your industry it makes getting the right information to your audience quick and easy. Sell advertising space to generate ongoing revenue from your information point solution, or use the space to promote your own products or services. 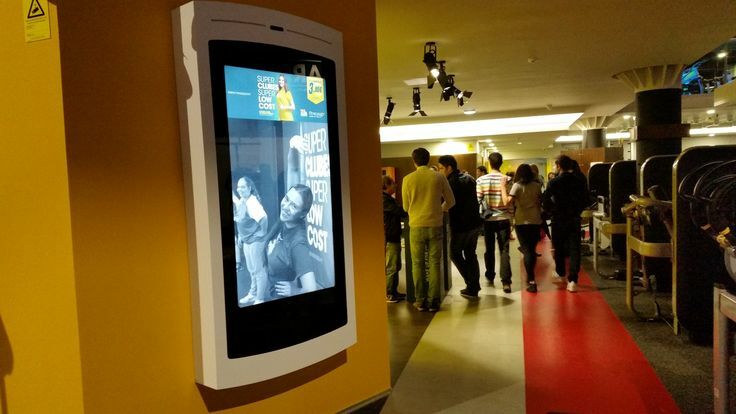 During events, information kiosks can be an invaluable investment to boost visitor experience. 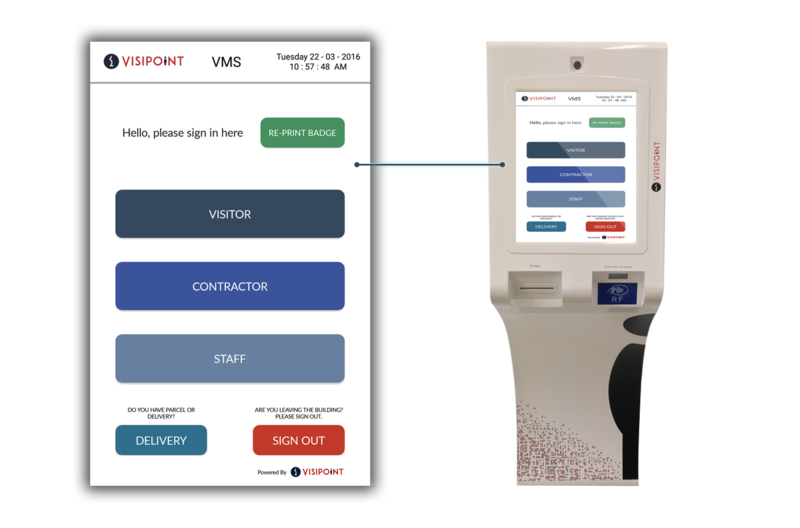 Enhance safety at your facility with visitor management on your information point system. Maintenance and lock-down software for your information kiosk helps you keep control. 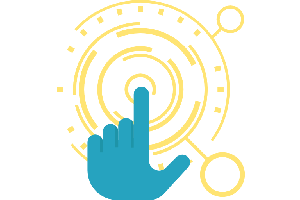 Control your touch screen information point remotely. In just a few clicks you can edit your display content and update your devices in real-time. 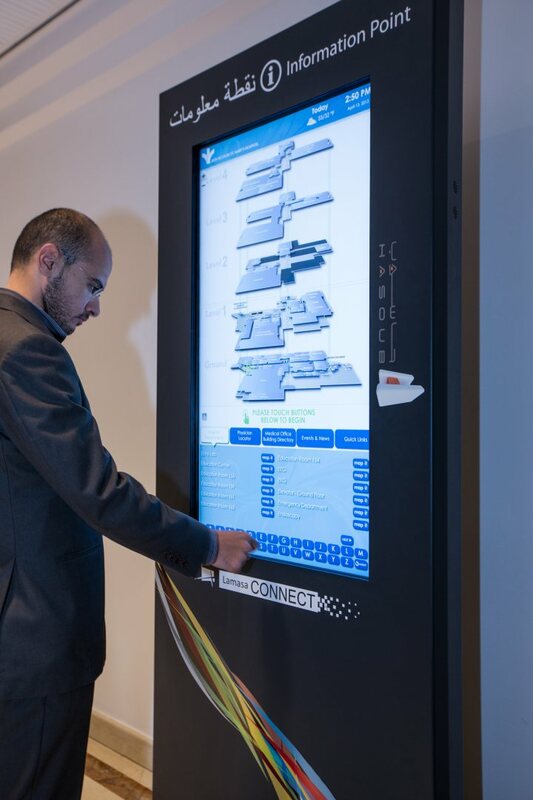 LamasaTech provided this airport with an interactive, multi-touch information kiosk. This solution allows visitors to easily find their way around the airport by utilising a digital wayfinding system. 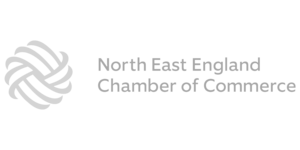 The map and information is kept up-to-date, in real-time, with the web-based content management system. Need an information kiosk for your organisation?